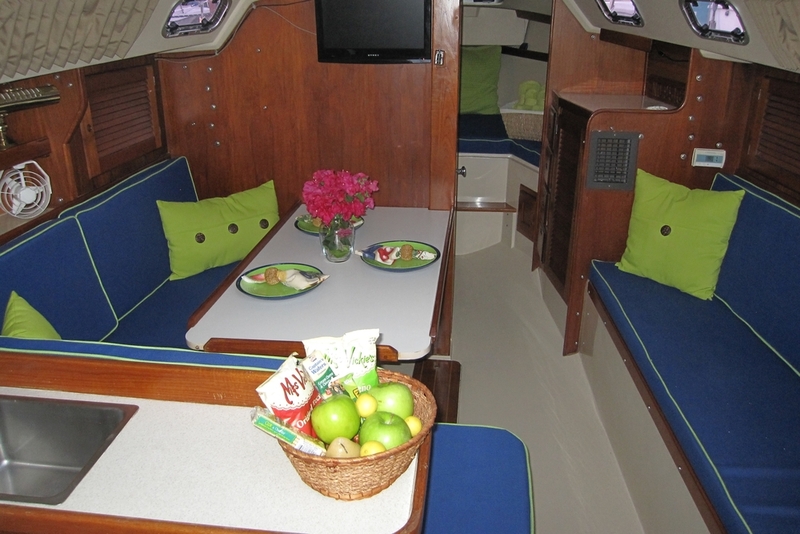 Specializing in bareboat charter with easy access to Sarasota Bay and the Southwest Florida coastline. 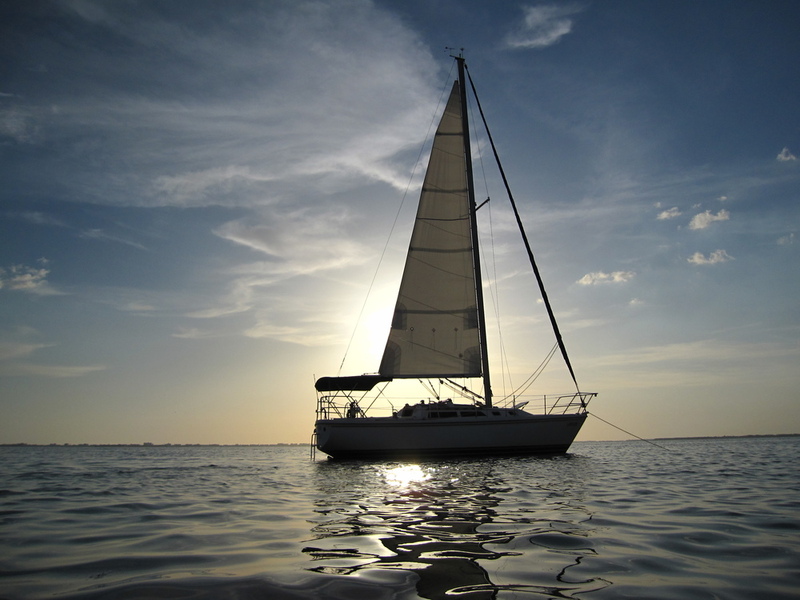 Specializing in bareboat charters with easy access to Sarasota Bay and the Southwest Florida coastline. One of the most sought after outdoor activities along our coast. 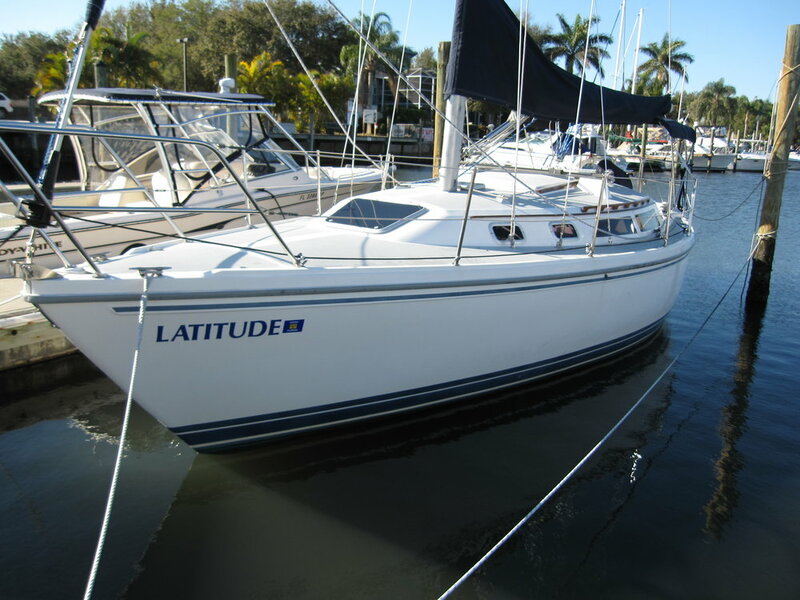 Climb aboard the beautiful sailing vessel "Latitude", a Catalina 30, docked at Sara Bay Marina near Sarasota-Bradenton airport for an afternoon, full day, or spend a week exploring the many anchorages, keys, and local attractions of Sarasota FL. Sail Latitude on your own schedule to several tropical destinations along the Florida Suncoast or stay local and enjoy Sarasota Bay and our amenities at the dock! Pool, AC... Book now & get your 5th-Day-FREE! We also offer sunset cruises on request. Plan for the last two, three or four hours before sunset and experience one of the most sought after outdoor activities in Sarasota FL. Book early, these time slots fill up fast! Captained and bareboat charters depart from this premier location on beautiful Sarasota Bay. 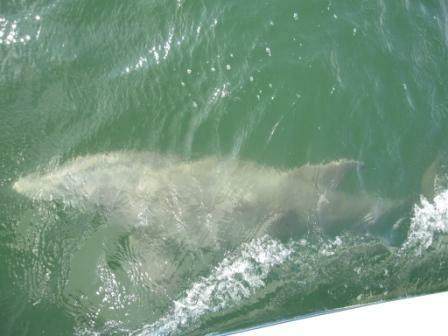 The Gulf of Mexico is easily accessible through Longboat Pass to the north or Big Sarasota Pass to the south. Longboat Key, Siesta Key, Lido Key, Bradenton, Tampa Bay, and the quaint coastal town of Venice are all nearby. Choose your trip length and we can recommend locations to meet your expectations. We also offer captained afternoon and sunset cruises on request. 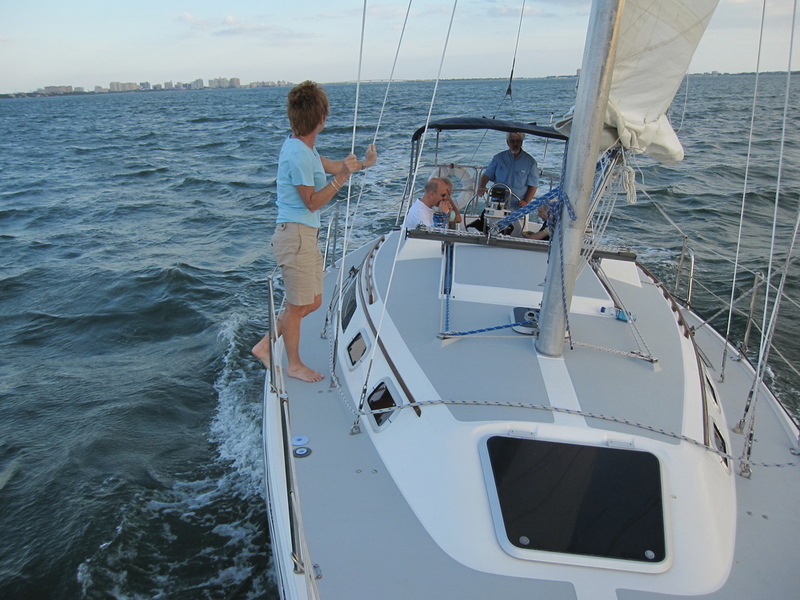 Let our experienced captain show you the ropes and offer a tour of Sarasota you'll not soon forget. Contact us about booking your wedding, corporate outing or special event! We can arrange your special occasion around your personal needs. Have a meeting that needs some solitude on the water? Planning a wedding or want that special departure from the wedding to be a sail off into the sunset? Maybe a get together for the wedding party? We can handle up to six people, so Latitude is a perfect solution to the small gatherings you have in mind.